All segments are due to the “Underground” account no later than 11:30pm pst, Feb, 13th 2019. EVERYONE is encouraged to submit one. 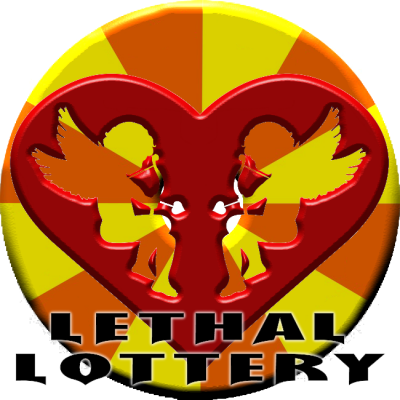 With Valentine's day starting just 30 minutes after SCU Ep 14 kicks off, the bosses decided to have a good ole Sin City lethal lottery night. Cupid is coming to Las Vegas and will be placing two random people together to take on two others he decides should be tag team partners for one night. The Underground Championships will also be defended and Cupid will decide who gets to dance in the ring with the champion. The show will have at least 4 tag team matches. SCU may book more but for now, we have 6 matches in total. Two title matches and 4 lethal lottery matches.